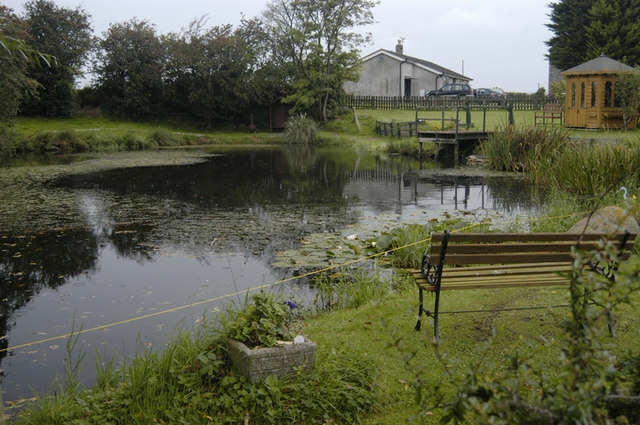 Once you have found your plot and parked up your caravan or motor home, you’ll be ready to start exploring the area. Traditionally, you would pull out a local map and start picking out points of interest. But what if you had a handy guide to the local area you could refer to? Don’t worry – help is at hand! Moss Wood is not only a beautiful site to spend a holiday, it’s also situated within easy reach of a lot of other great places. To celebrate that fact, we’ve put together a list of the most interesting locations to discover for yourself, along with additional stats that will help you get there and enjoy it as much as we do. The tranquil village of Cockerham is the closest on our list, and offers great walks, beer festivals, cosy pubs and amazing ice cream from Wallings Farm. The fact that it’s so close means it is an easy day out, and is worth exploring on your holiday adventures. Hidden Gem: It might be a quaint village, but Cockerham is home to Black Knights Parachute Centre, so if you are really feeling adventurous, you can go skydiving! A small market town with a lot of character, Garstang is a hidden gem in itself, as it was named the best town in Europe for its floral exploits in 2008 and is also known as the world’s first Fairtrade Town. With great architecture, a weekly market, frequent arts festivals and accessible walks down the River Wyre, you will be spoilt for choice. Hidden Gem: If golf is your thing, check out the 18-hole golf course set on the banks of the River Wyre. The city of Lancaster has got loads to see and do, including a maritime museum, a beautiful quay and many areas of greenery amongst high street shops and a market. With historical influences at every turn, the city strikes a balance between traditional values and modern amenities, and is perfect for a day out for the whole family. 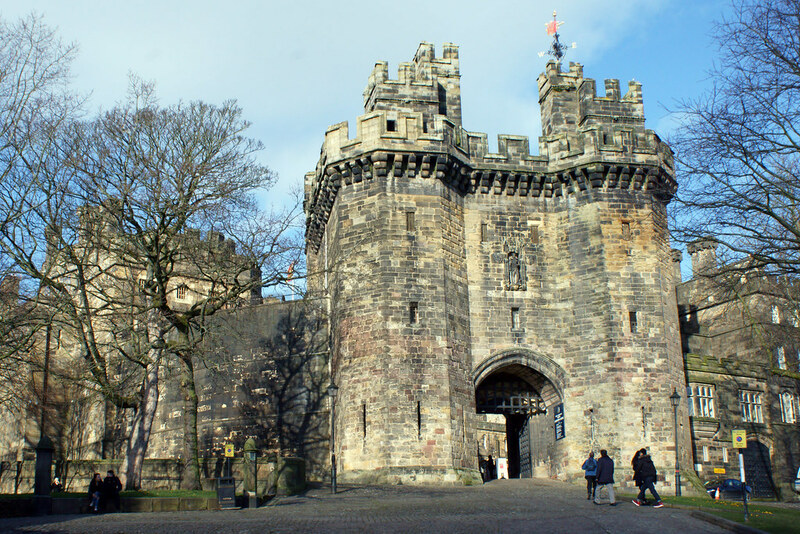 Hidden Gem: The rich heritage of the city is personified by Lancaster Castle, where tourists can discover a fascinating amount of history linked to crime and punishment, including the fact that it was a fully-functioning prison up until 2011. 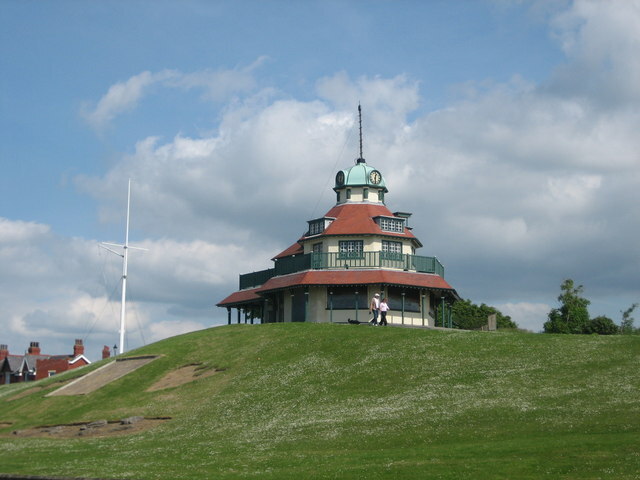 For a much more coastal feel, you can’t go far wrong than to take a trip to the seaside town of Fleetwood, where you can stroll down the promenade on a lovely summer’s afternoon. Alternatively, there is a museum, crazy golf at the marine gardens or seafront amusement arcades to enjoy. Hidden Gem: Farmer Parr’s Animal World is perfect for kids, and will easily entertain the little rascals on holiday when you introduce them to farm animals and take them for a pony ride. 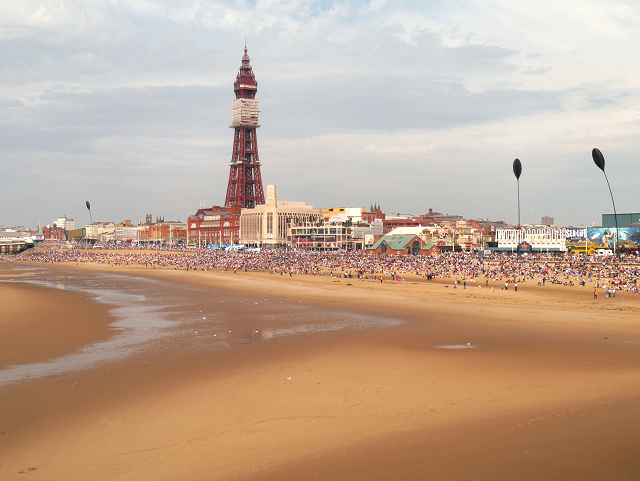 The location furthest away from Moss Wood, but perhaps the one with the most things to do, Blackpool is famous in its own right for being a seaside town with a theme park and a tower where major dance competitions take place. Whether it’s walking along one of the piers, eating fish and chips, heading to the local zoo or taking the kids to Sandcastle Waterpark, you can spend much more than a day sampling what Blackpool has to offer. Hidden Gem: Not so much hidden due to its popularity, but the Blackpool Illuminations are always a sight to behold, running for 66 days from late August up until November. Any amazing places we’ve missed? If there are any great locations or activities you would like to add, get in touch with us on Moss Wood Caravan Park’s Facebook page here.